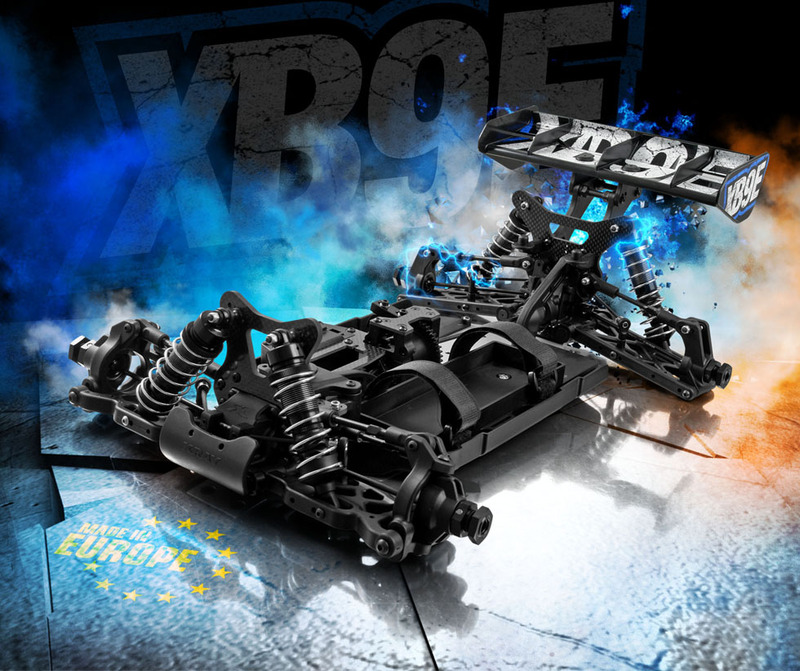 The XRAY XB9E Luxury 1/8 Electric Off-Road Buggy Kit, is the latest addition to the XRAY off-road family. Based on the very successful Nitro Fueled XB9 platform, the XB9E is its electric powered sister and shares a majority of parts. 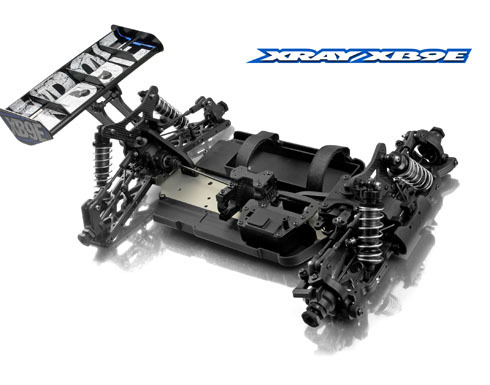 All of the part are centralized in the chassis for an ultra low center of gravity. The XB9E was developed, designed and manufactured in Europe. If you want one, Amainhobbies has them available for pre-order at a price of $519.99. I should also mention that to complete this kit, you will need the usual suspects, a Motor, all Electronics (Radio, Receiver, Steering Servo, ESC), Wheels and Tires, and a Pinion gear. Make no mistake about it, this bad boy is made purely for racing. I see one of these in my future.